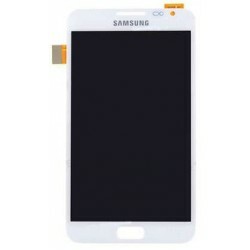 Say Goodbye To That Cracked Screen. 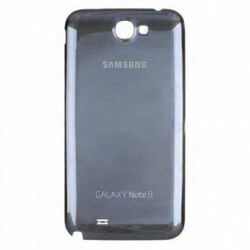 Have you accidentally dropped your Samsung Galaxy Note 2 and realized that its screen has been broken? 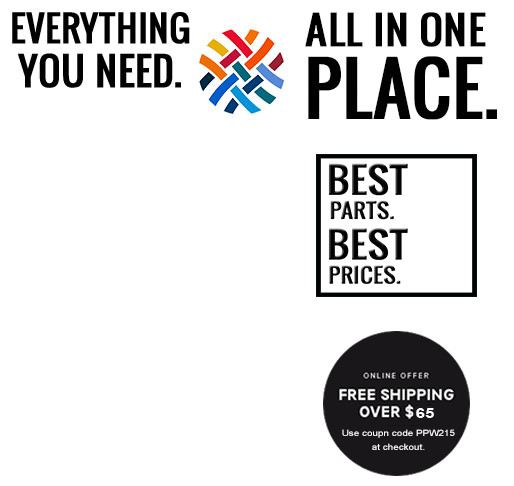 We all know how it feels, but that's alright! 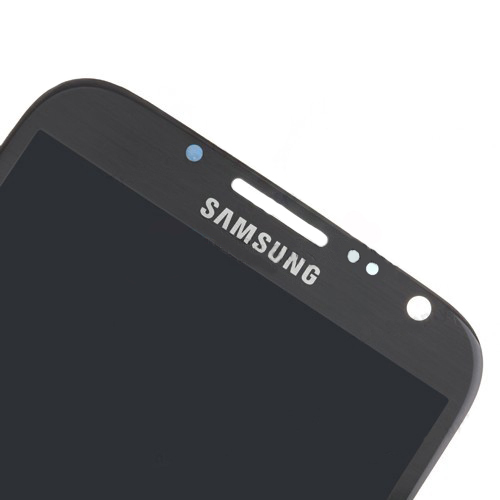 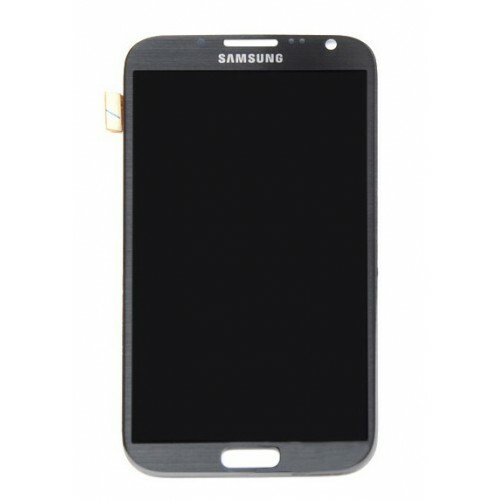 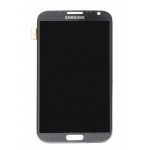 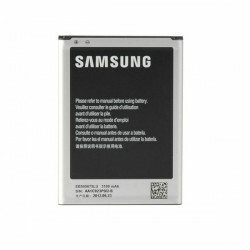 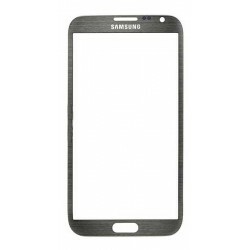 This LCD screen for Galaxy Note 2 includes both the touch screen and LCD screen. 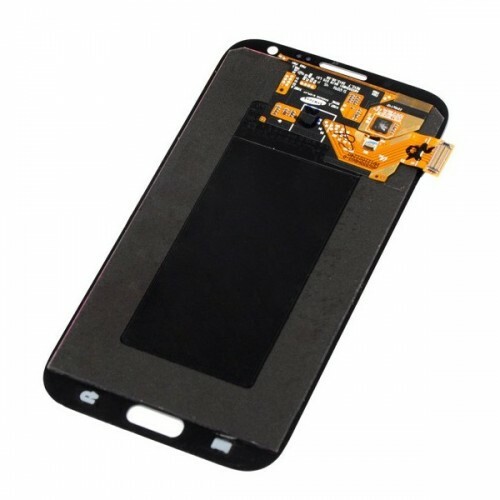 If your Galaxy Note 2 has been dropped or damaged for any reason, this is the replacement screen for you! 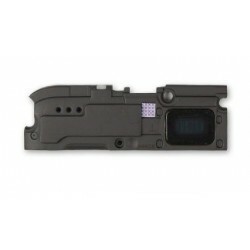 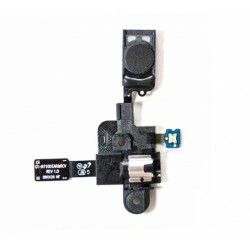 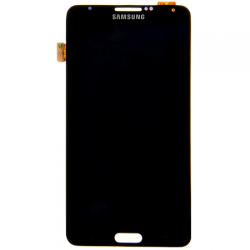 This brand new assembly includes both screens, allowing you to repair damages like broken LCD displays, discoloration, dead pixels, scratched touch screen, and much more! 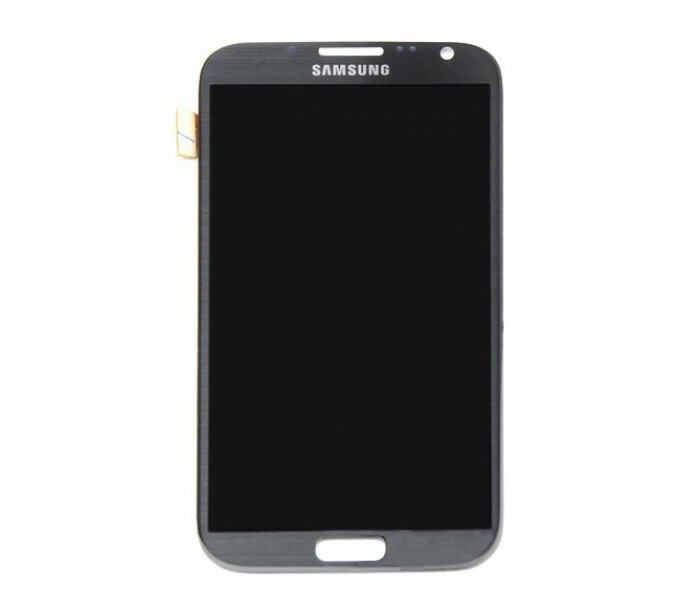 Use this brand new original replacement screen assembly to resolve nearly any display or cosmetic issues your Galaxy Note 2 may have!